The van Was comfortable. Our tour guide Tyler put on funny movies that the adults and children can enjoy. Plenty of water to drink was provided for us. 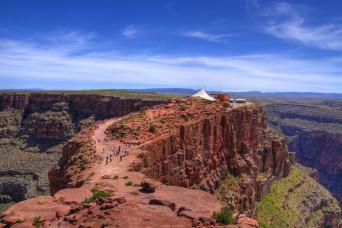 Once we got to the Grand Canyon we had enough time to take pictures and just take it all in. We went to 2 different stops both were amazing!!! A pesar de que el viaje es muy largo para hacerlo en un solo día, el lugar es maravilloso y las vistas quitan el aliento. 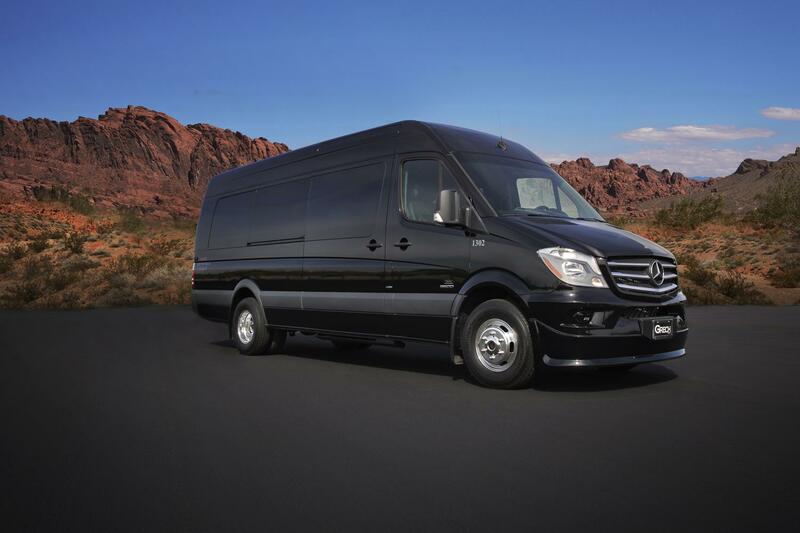 After We Pick You Up In The Morning, We Will Arrive At Our Check-In Terminal For A Brief Orientation You Will Board The Mercedes Sprinter And Depart For The Grand Canyon. 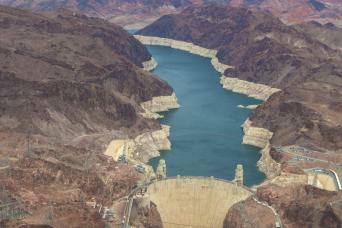 Shortly After Departure, We Will Arrive At The Newly Opened Pat Tillman & Mike O’Callaghan Bridge. We Will Be Stopping On The Bridge For Photos For About 15 Minutes. 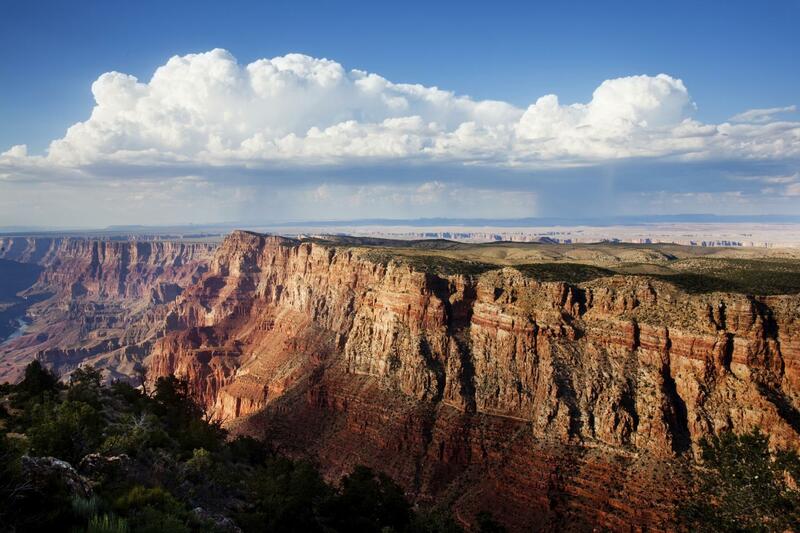 Travel Past The Extinct Volcano Fortification Hill On Your Way Through Black Canyon And Rugged Western Arizona! 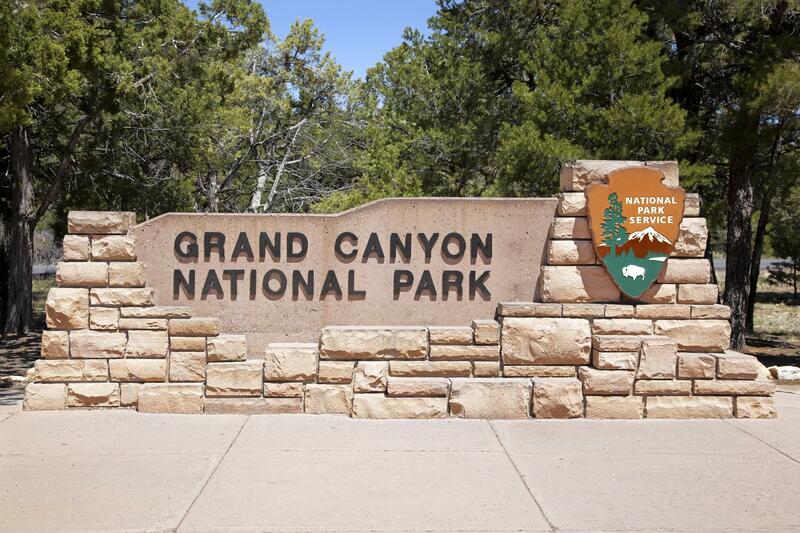 Home Of The Bighorn Sheep! 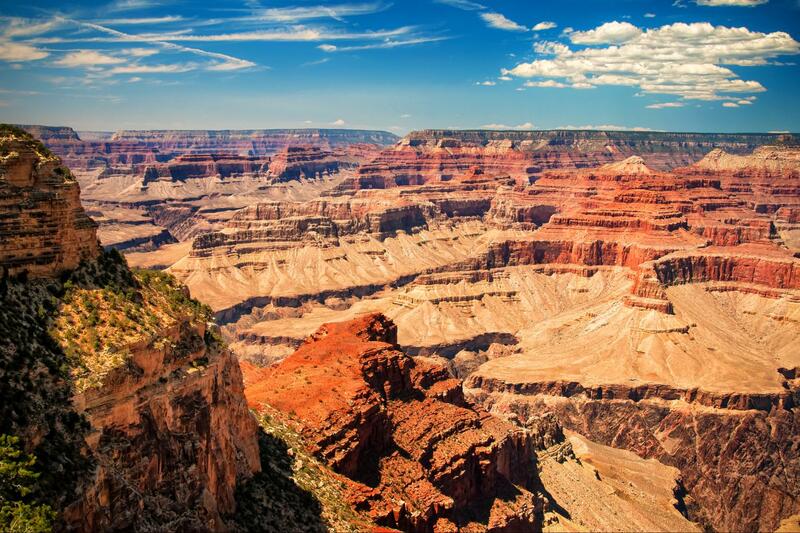 Onto The Grand Canyon, Where You’ll Spend Your Day Viewing One Of “The Seven Wonders Of The Natural World!” - The Grand Canyon. 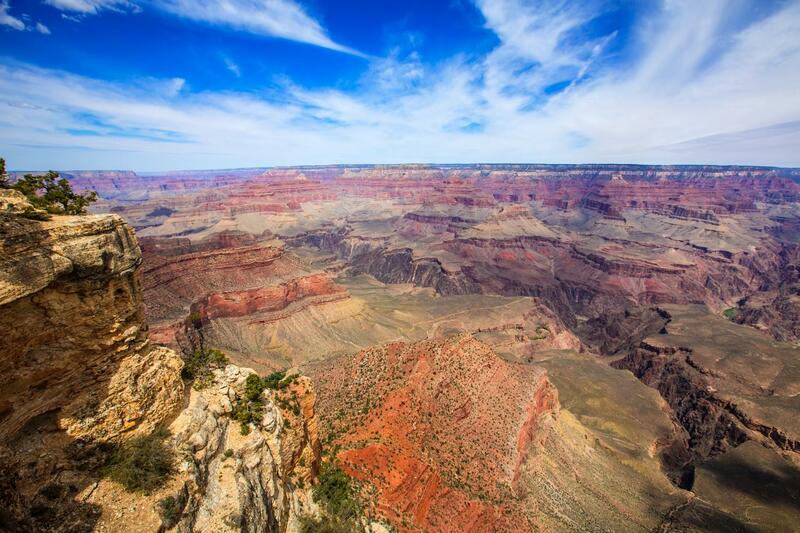 Enjoy The Most Spectacular Views At The South Rim, Spanning 21 Miles Across And Over One Mile Deep! 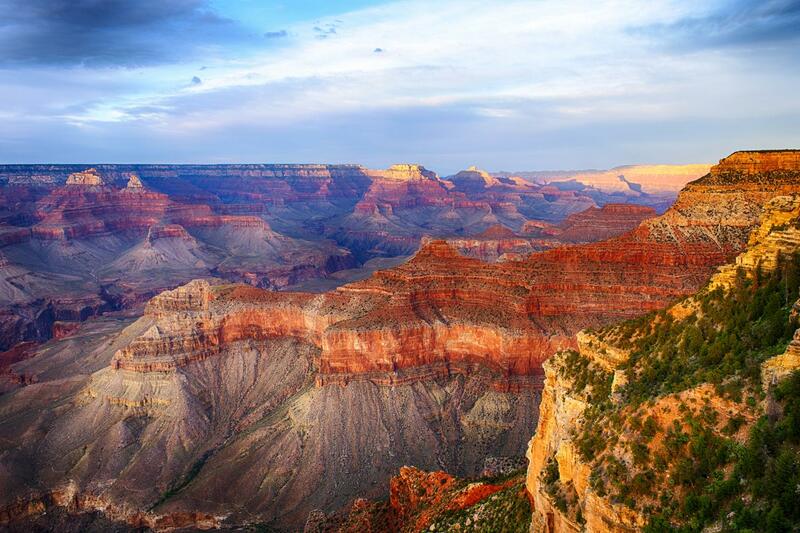 Upon Arrival At The South Rim, Your First Stop Will Be At The National Geographic Visitors Center And IMAX Theater Complex To Enjoy Lunch And See The IMAX Experience Movie. 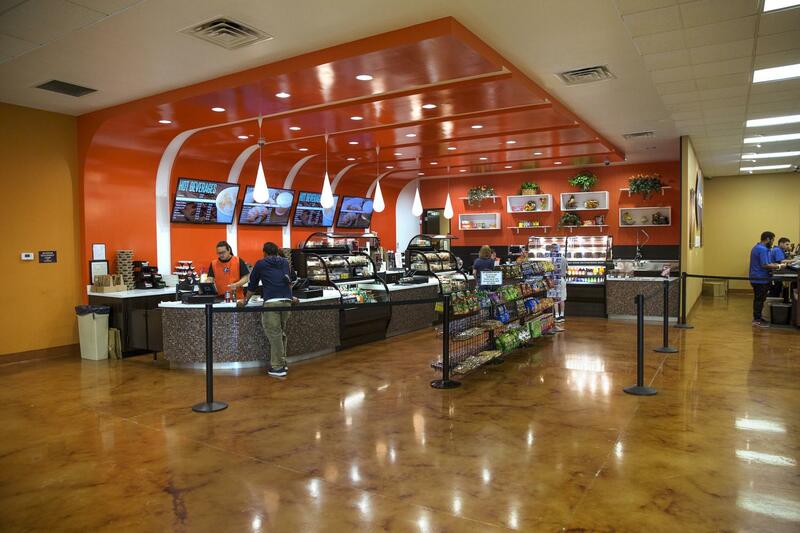 You Will Be Provided With A Lunch Voucher Good For Your Choice Of Pizza Hut Pan Pizza, Deli Sandwiches, Hot Dogs, And Chips, Or Chicken-Rice Bowl, And Beverages. 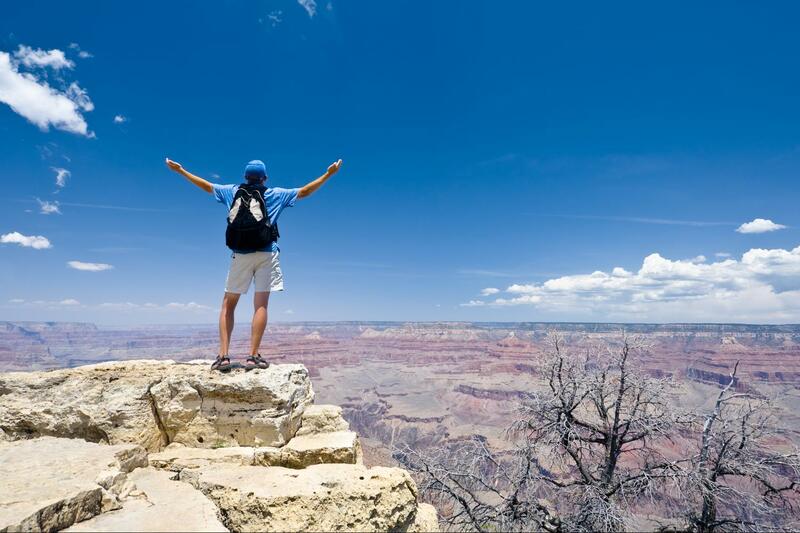 Your Tour Of The National Park Will Include Photo Stops At The Three Major Lookout Points, Mather Point, Bright Angel Lodge, And Yavapai Point With Plenty Of Time To Hike Along The Rim Of The Canyon Or Just Relax And Enjoy This “Once Of A Lifetime” Experience! 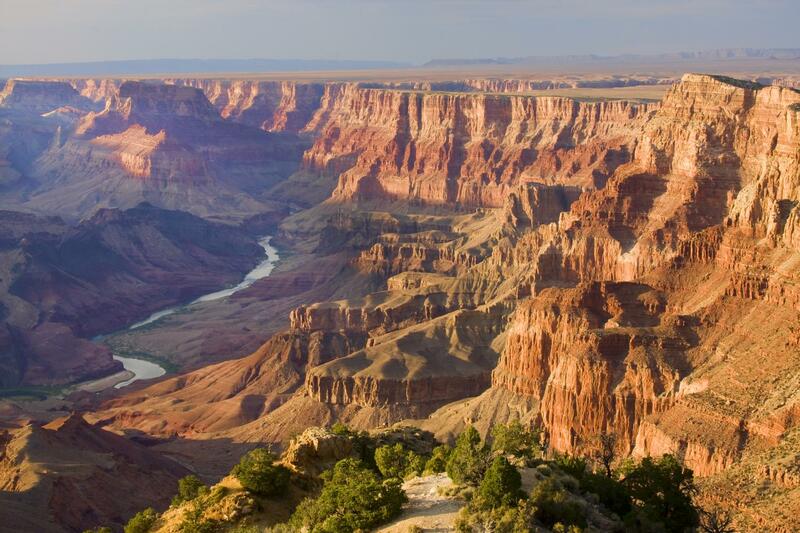 You Will Even Be Able To Take Those Once In A Lifetime Photos From The Rim Of The Canyon. 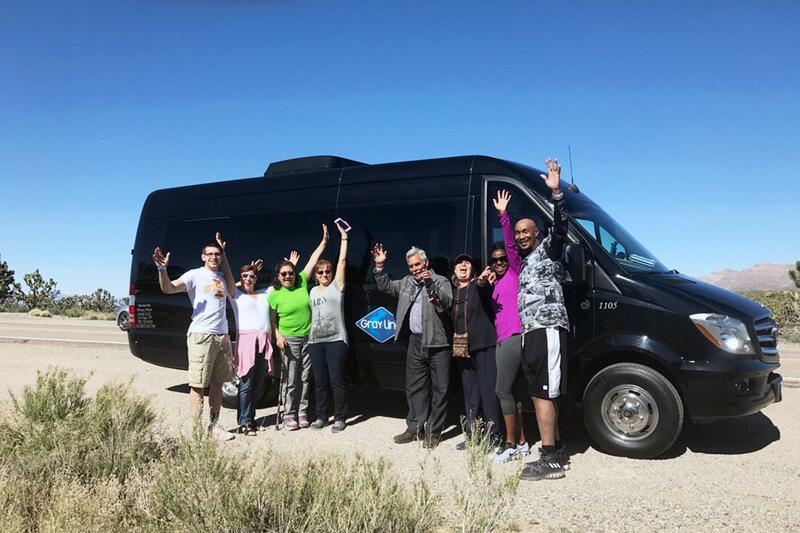 Our Award-Winning Tour Guides Will Enlighten You With The Colorful History Of The Grand Canyon And Its Amazing Native Americans Inhabitants. Learn About The Unique Wildlife That You May Encounter As You Explore The Canyon! Sit Back And Enjoy A Movie On The Relaxing Trip Back To Las Vegas! Hotel Pickups For This Tour Will Be Between 6:45AM - 7:15AM You Will Be Contacted By A Member Of Our Staff The Evening Prior To The Tour To Confirm Your Pickup Time And Location. Please Contact Our Office Directly Should We Not Be Able To Reach You For Confirmations The Evening Prior, Our Offices Open At 4:30AM Daily.